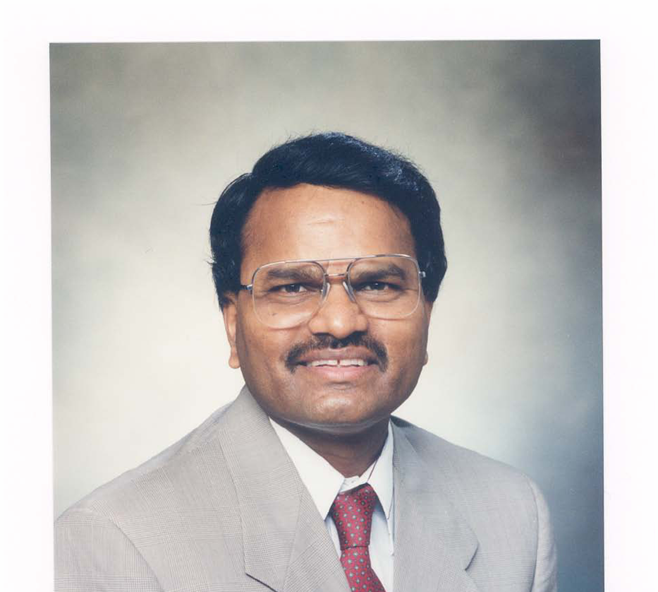 This is Ramana Reddy, ACIPCO Endowed Professor of Metallurgy, Professor of Metallurgical and Materials Engineering, Department of Metallurgical and Materials Engineering, The University of Alabama. The webpage provide you with some information on myself, and my teaching, research, service and administrative experiences. Disclaimer: The views, opinions, and conclusions expressed in this page are those of the author or organization and not necessarily those of The University of Alabama or its officers and trustees. The content of this page has not been reviewed or approved by The University of Alabama, and the author or organization is solely responsible for its content. If you have questions, comments, suggestions or find anything wrong with this website, please feel free to contact the Webmaster.